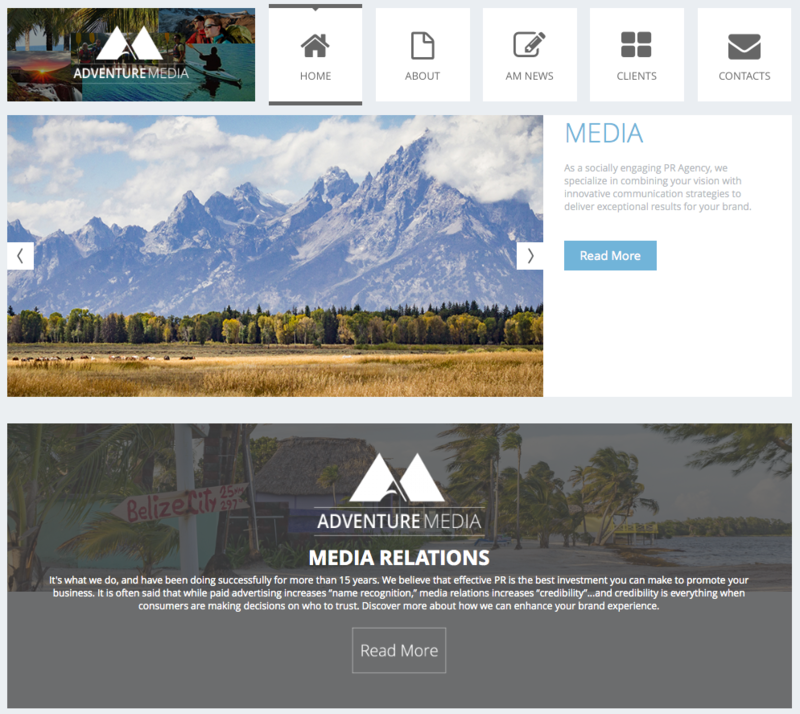 Wellington, CO — Adventure Media, a leading media relations and marketing communications firm serving the adventure travel industry, just completed a comprehensive re-branding of the agency led by Shawn Buckley, vice president of media development. Buckley was chosen to lead the company’s new digital media services division and, once on board, was charged with creating a custom logo and redesigning the company’s website. This long-awaited rebranding and service extension is an important step for AM, reflecting both the evolution of the firm as well as its vision for the future. 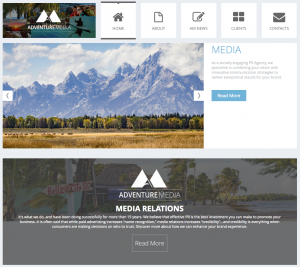 For more than 15 years, AM has worked with clients worldwide to provide effective media relations for tour operators, destinations, outdoor gear & apparel companies, special events and more. 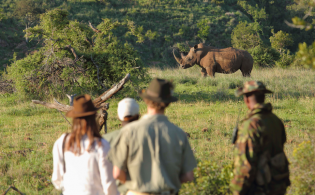 The company has developed a vast network of connections in the travel media and a keen understanding of the travel consumer. Using a proprietary news distribution model and customized media marketing plans, AM is able to create tailored messages that promote each client’s unique offerings and increase brand credibility. 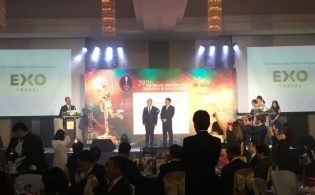 In the ever-evolving world of public relations, companies in the industry are continuing to boost their presence online, integrating traditional PR campaigns with the digital world of friends, fans and followers as well as influential bloggers and networking groups across the digital spectrum. Now, AM will join the evolution by leveraging quality content with effective social media solutions and SEO to make its clients truly stand out to writers, media outlets and consumers. The new AM website will wow viewers with its clean design, exceptional photos, straightforward sections and in-depth information about AM services as well as the amazing clients it currently serves. This will further allow Adventure Media to expand its service offerings and capitalize on the engagement potential of the digital media evolution.